When it comes to water heating on the Costa Blanca, Right Plumber is the solution. We can supply you with the best suited type of water heating system without the high price. Right Plumber offers a lifetime labor guarantee so you can rest assured the job has been done right, with the right products and right materials. We stand by our products and the work we perform. We also use products that carry a manufacturer warranty to ensure your investment is protected against defect. 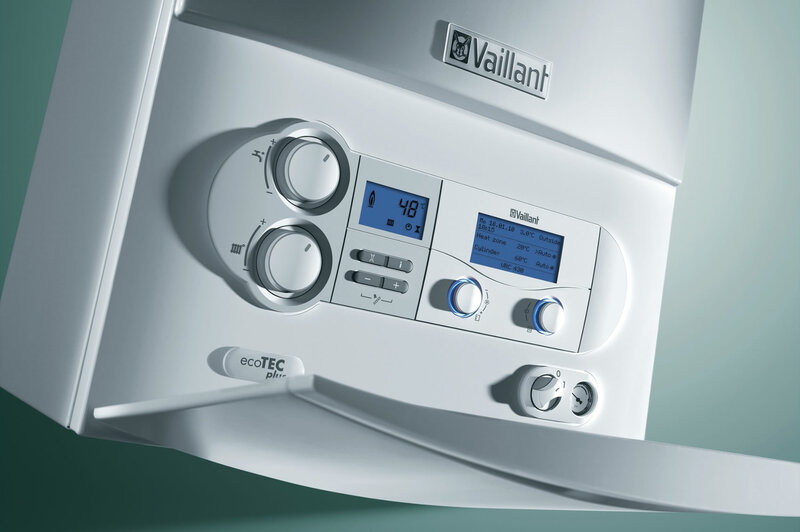 Also if you feel your boiler may not be performing or meeting demands please contact us and arrange a boiler health check. We can check for corrosion of elements, partially blocked internal parts and even carry out the removal of limescale and other sediments. These can all contribute to early deterioration of your water heating system and an increase in your utility bills.